Charles Darwin University has partnered with Paspalis, the Northern Territory Government and AusIndustry to create the Darwin Innovation Hub, a co-working space and innovation ecosystem located in the heart of Darwin’s CBD. Start-ups will be able to collaborate and grow internationally while taking advantage of the state-of-the-art facility and a management team that can deliver key services and world-class mentorship. The Hub’s networks and programs will ensure start-ups benefit from commercial relationships as well as relationships with leading international research organisations such as Nanyang Technological University and Oxford University Innovation. Whether you are an entrepreneur, techie, designer, creative, corporate professional, freelancer, student or in the midst of a career change – join the Hub’s collaborative community and take the first step on our innovation pathway to the future. The Darwin Innovation Hub provides commercialisation pathways for CDU research companies. It is a place to incubate, foster and commercialise CDU start-ups. 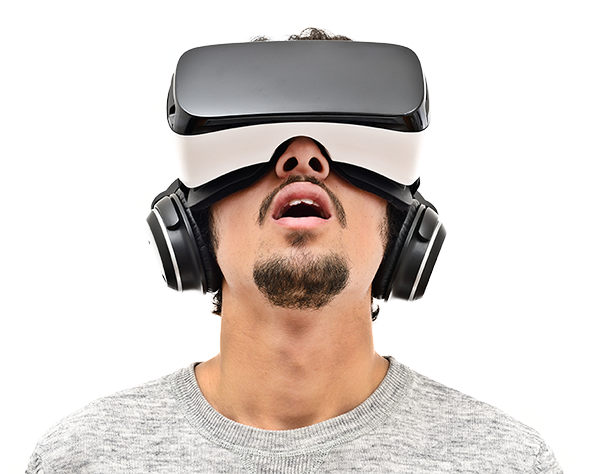 The Darwin Innovation Hub provides mentorship and direct access to venture capital. We have an integrated learning ethic which supports work experience and internship programs for students. The Darwin Innovation Hub fosters collaborative research development agreements between business, government and CDU. Building and expanding our innovation and industry relationship with Singapore and China are key strategies of the Hub. The Hub provides a venue and support system for Australian companies doing business in Asia. A second home which leverages our close ties to Asia. We target companies in industries that are an imperative for Asia and the NT. 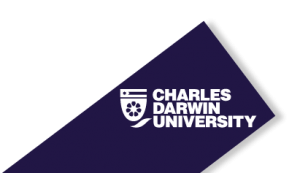 Charles Darwin University is a dual sector university based in the Northern Territory and is committed to developing its world class and emerging research strengths in areas critical to the sustainable and prosperous development of Northern Australia.